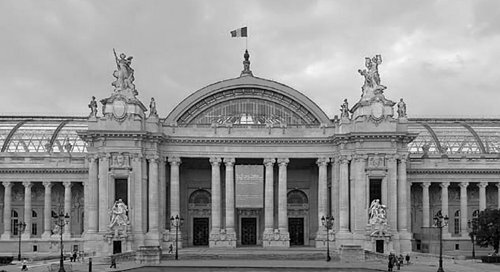 The National Federation Of French Culture invites artists to exhibit every year in early December, in the exceptional and prestigious Grand Palace. In partnership with the High Society Des Artistes Independants, we have a unique privilege to assert creativity in this historic place dedicated to the creation since the 1900 World Exposition. Recall that the League of Independent Artists was founded in 1884, it is recognized of public utility and its slogan 'neither judges nor rewards "and allows artists to present their works freely in the sole judgment of the public. It is with pleasure that we offer, Artists and Collectors friends to come to this great cultural event in Paris. For more information, thank you to contact us by email.